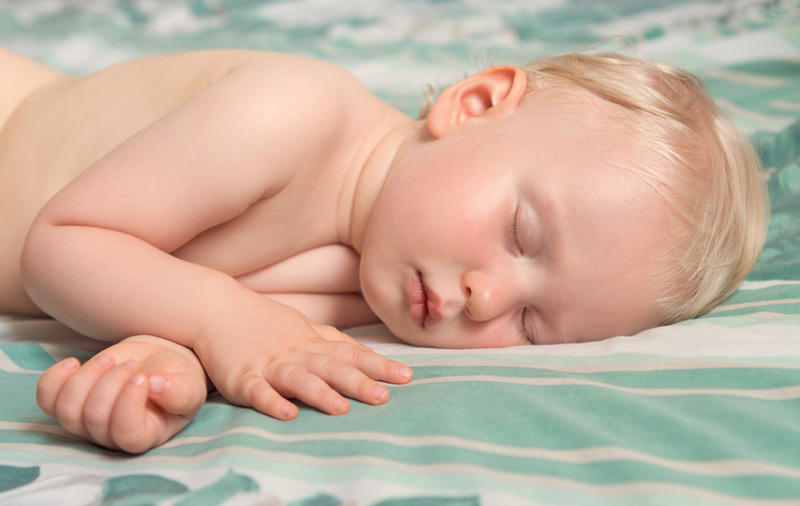 Your 8 month old baby has the ability to sleep through the night… if you’re lucky… but we’re not all so lucky! He’s eating more, and more solids so he’s sleeping harder and longer. He’s also using a whole lot of energy during the awake times in his routine. We asked Tara Mitchell, baby sleep consultant, what mums can expect from an eight month old baby. If you have any concerns about your baby’s sleep patterns, feeding or general health, speak to your doctor right away. This time is all about movement, babbling, playing and touch. By 8 months your little one really does have the ability to sleep throughout the night (providing there is no medical or weight issues). That doesn’t mean that they have to or that you even want them to however, as it is quite normal for your little one to continue to need a feed overnight. I enjoyed the night feeds with my little ones so much I kept one feed a night until 12 months. 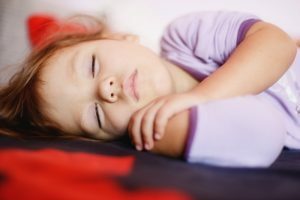 By this age, most little ones will be heading towards two solids naps a day so around 1.5 hours each, with an average awake time of around 2.5 – 3 hours. Keep the bedtime routine fun – sing songs, play with different bath toys and make it a positive time of the day. My 8 month old gets a bath every night at 9:15pm, then a bottle, and goes to sleep around 11:00pm. She wakes up for a bottle around 3:30am and around 6:30am and normally wakes up for the day around 9:30am. She has a bottle and around 11am we eat breakfast together. We have lunch around 2:00pm and dinner around 6:00pm. She has a bottle and a snack between meals. Sometimes 2 bottles between meals. Each bottle she drinks is 6oz. 7:45 Bath, lotion and pajamas, then read books. 8:00 in crib (asleep usually within minutes of being put down). Sometimes a night feed around 5 AM and then he goes right back to bed. He doesn’t always wake for it though. If he does have the nightfeed then I skip the nursing upon waking at 7:30.